Johor Micro Bath Towel 3. 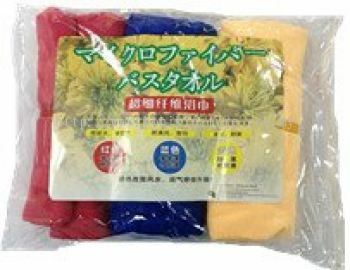 物理健康用品系列 from Koniki Nature (M) Sdn. Bhd.